Avi Reichental founded XponentialWorks™ in November 2015 as a venture investment, advisory and product development company. 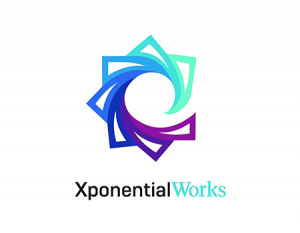 XponentialWorks™ is driven by the desire to solve real problems with exponential technology. To do so, it provides seed and scaling capital as well as advisory services to innovative tech companies seeking to disrupt the connected world. In his role as CEO, Reichental works with his team to transform companies, building an exceptional portfolio of global category-makers committed to improving the world through crafting and retailing innovative business models, unique platforms, and products that make an impact.